CoolSculpting® is the non-surgical controlled cooling solution for stubborn body fat. 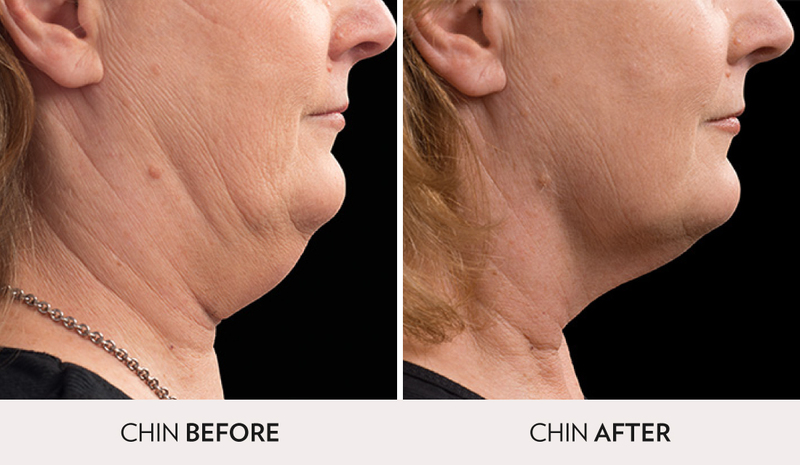 Whether your troubled zone is your belly, arms, torso, thighs, flanks, or under your chin—it’s never been easier or safer to reduce fat without surgery. You can relax in our comfortable lounger, perhaps choose a favorite Netflix movie while your nurse begins the CoolSculpting process. With little to no downtime, you could book your CoolSculpting sessions during lunch and still conquer the rest of your day. 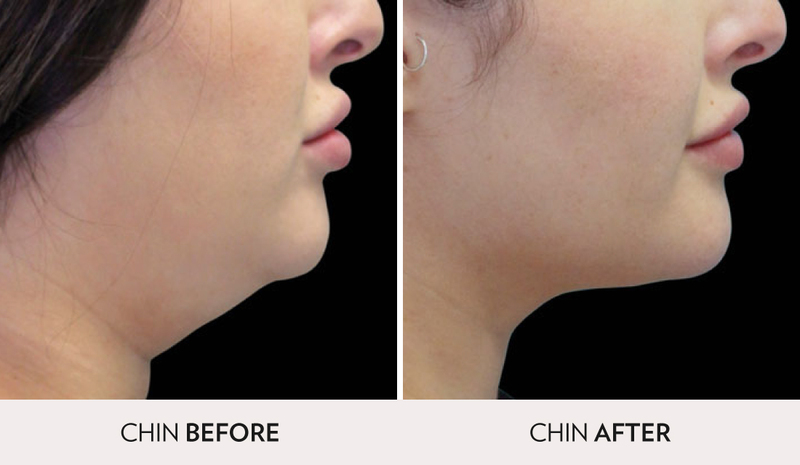 While most patients typically see up to 20% fat reduction after one session, many opt to continue the sculpting process with additional sessions for the same area, spaced every 3 months. 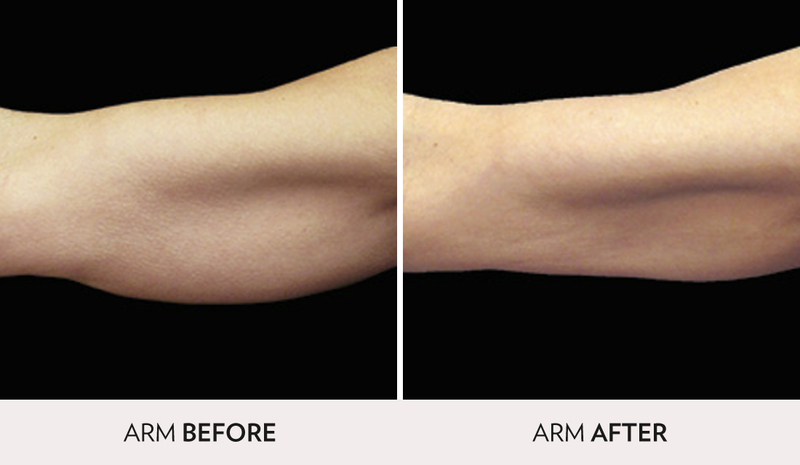 Call us today to find out more about this safe and effective fat-freezing treatment. LED light therapy bed is recommended after treatment, and every other day for up to 4 weeks. You may feel numb or tingly in the treated areas. This will subside within a few days. We recommended coming in after 3 months to evaluate progress. Your CoolSculpting nurse will meet with you during your consultation to assess the areas of the body that are your biggest concern. Since everybody is different, our nurses will work with you for your best treatment plan that will achieve your desired results. 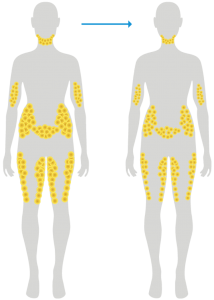 You may treat more than one area on your treatment day. During treatment, you will feel a cold sensation followed by suctioning. Suctioning allows to maximize treatment area for the best result. We have a television available in our treatment room, so sit back and enjoy the show. 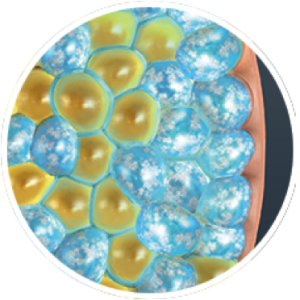 Using cryolipolysis, CoolSculpting safely delivers precisely controlled cooling to gently and effectively target the fat cells underneath the skin. 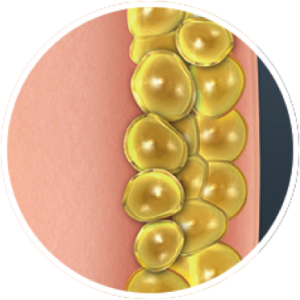 Treated fat cells are crystallized (frozen), then die. Over time, your body naturally processes the fat and eliminates these dead cells, leaving a more sculpted you. It is possible to see results as early as 3 week post-treatment. You will see the full result in 3 months. We will then schedule an evaluation with you for needs of future treatment. 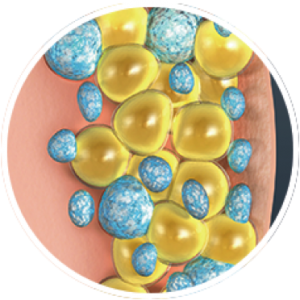 The CoolSculpting fat-freezing procedure actually reduces the number of fat cells in treated areas by about 60%.